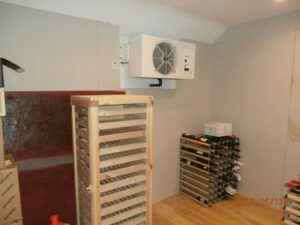 Wine Cellar installation at a private residence. Providing close temperature control for a fine wine collection. 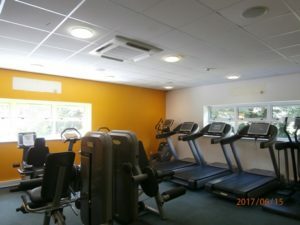 We have just installed a new air conditioning system to the fitness suite at Stanchester 1610. Just in time for the hot spell!